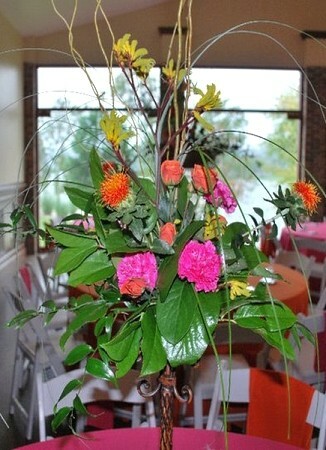 Owned and operated by Walta Patt for over 20 years ~ Everyday looks better with flowers from POWELL FLORIST KNOXVILLE! We make gift giving easy...Just call and we can deliver for you! 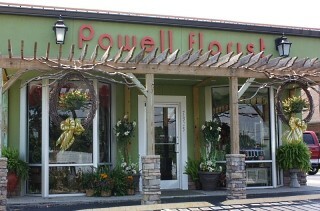 We're a local Powell, Tennessee florist with a lovely variety of fresh flowers and creative gift ideas to suit any style or budget. We hope you enjoy your online shopping experience with secure 24-hour ordering right at your fingertips. If preferred, you may call us to place orders direct at 865-947-6105. 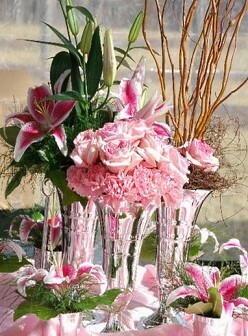 Add the beauty of flowers at weddings, parties and events. Call us in advance at 865-947-6105 and set up an appointment for a consultation. 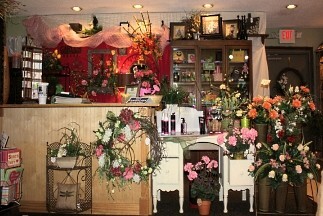 Nice selection of plants and unique gift ideas for all ages & occasions. Choose from our Green Plants, Blooming Plants, Dish Gardens, Fruit & Gourmet Baskets, Gift Baskets, Baby Gifts, Candy & Chocolates, Gifts, Greeting Cards, Home Decor, Scented Candles, Silk Flower Arrangements, Plush Stuffed Animals, Balloons, Picture Frames, Inspirational Gifts, Lamps. Thank you for visiting our website with flowers delivered fresh from your local Powell, TN flower shop and convenient online ordering 24/7!